If you haven’t heard of Pinterest then it is high time you did. 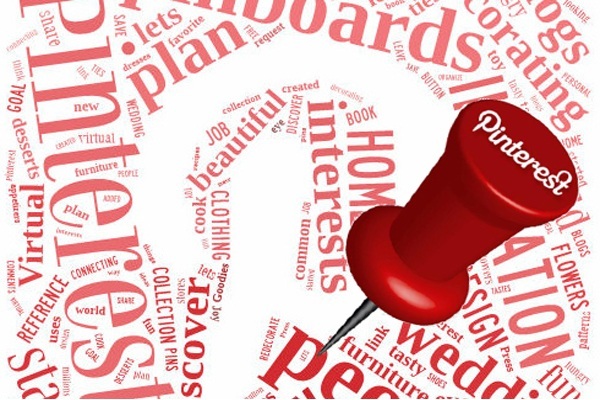 Pinterest has become one of the leading traffic providers for many major brands. What makes Pinterest so interesting is that it how now transformed from an image-sharing site; to something that borders on an eCommerce platform. According to a report from SocialMediaToday.com last October, visitors who reach your website from Pinterest are 50% more likely to make a purchase than those who come from other social media platforms. In fact, 47% of all U.S. online consumers have now made a purchase based on a recommendation from Pinterest. So if that doesn’t fire you up about using the platform, then I don’t know what will…. Choose The Right Username – Your username will be used in the URL for Pinterest so it will be http://pinterest.com/username – BUT, the name displayed on your Pinterest page will be the name you use to set up the account so when Pinterest ask for first name and last name use your business name. Choose A Profile Picture That Will Represent Your Brand – The dimensions are 160×160 so bear that in mind and use an image that will fit properly without getting stretched out or blurred. It’s also a good idea to use something that will attract attention. Create A Profile That Shows Off Your Products And Interest Of Your Customers – For example if you own a sandwich shop, create a board with great images of your sandwiches! But also include some unrelated boards with other things that your customers would like to see, things like “things to do” in your local area. For more great tips on how to use Pinterest see the post from Constant Contact here.